There is a little bit of soul hidden among the electronic sounds of Strong by Jekk. There is also those known and loved changes in tempo that create the awesome dance ready electro-pop of today. In other words, Strong is a diverse collection of sounds that is definitely worth a download! And today we decided to further spread the word by featuring the album on the front pages of FrostWire app. So go ahead and enjoy! 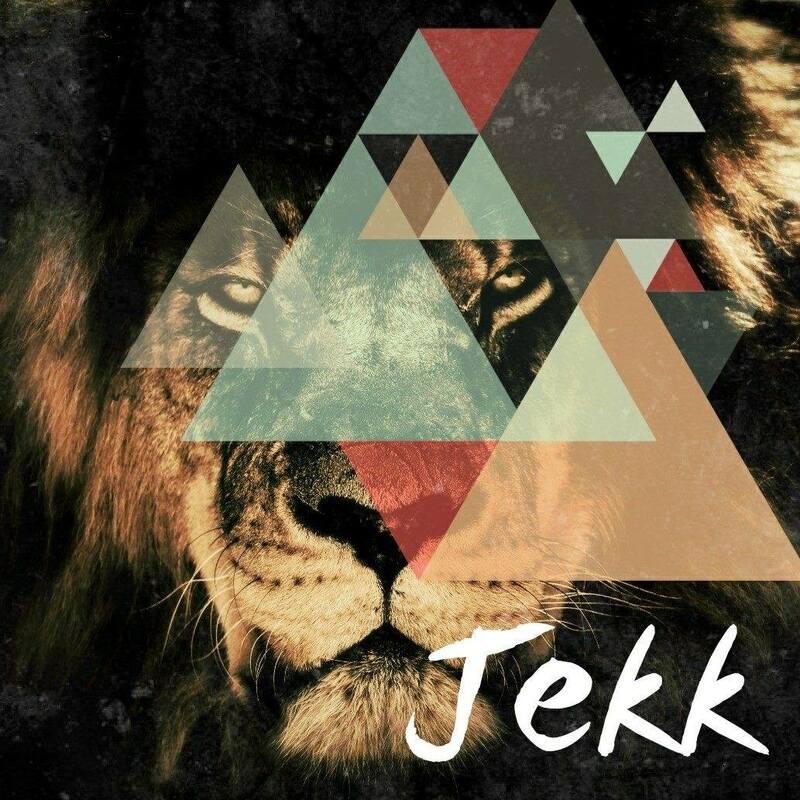 Jekk was born in 2014 – created by two young Parisians whose sounds were brought about by motivation, courage, and hope. By now their music can be heard all over the different parts of the wast world of the Internet and have been featured on the front pages of Jamendo ever since I can remember. Being an independent duo, the band is sharing their music under the loved Creative Commons licenses so make sure to download and spread some love accordingly. For now, we can not wait to share the find with our FrostClick readers.